When it comes to caring for our homes, one of the things we take for granted would have to be our water. After all, we use it in almost everything, from washing our dishes down to taking a bath. That’s why it’s crucial to invest in the best whole house water filter, which is an essential addition to your home to ensure clean and filtered water safe to use. But how do you know which is right for you? 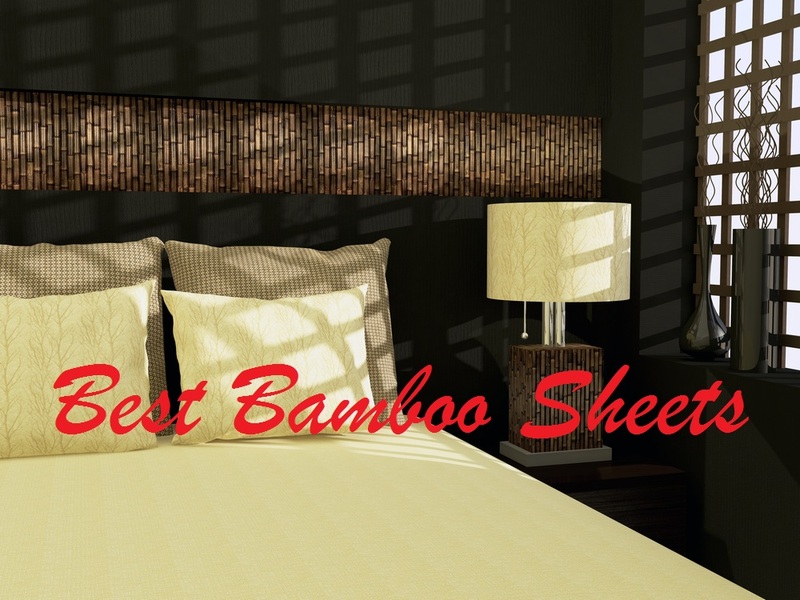 Read on as I show you my top five choices! 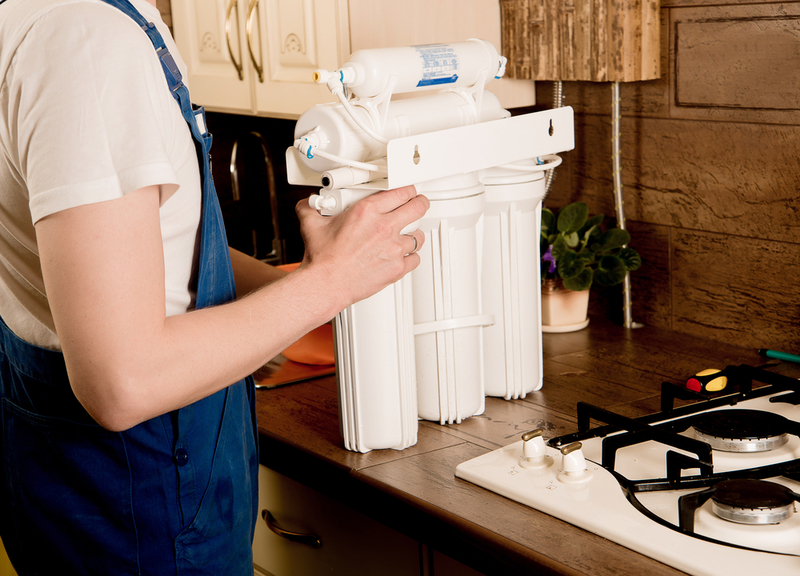 You’re probably wondering: Why should you get a whole house water filter? Isn’t your water clean enough? You may be surprised that most tap and well water you use have moderate levels of contamination, which can lead to chronic health effects in the future! That’s why it’s essential to use a whole house water filter. 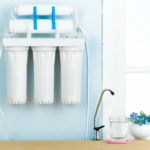 The best advantage of whole house water filters is that it does wonders for your health! Through a capable water filter, there’s no worry about chlorine or other forms of contamination from entering your body or home, whether it’s drinking or cleaning with the water. Another thing I appreciate about whole house water filters is that they require little to no maintenance! Once you set it up correctly, just let it work on its own and adjust its settings when needed. It’s that simple, and anyone can understand how it works. With chlorine and other chemicals out of your water, they will no longer be released into the air, making it easy to breathe and makes it better for showering, moisturizing your skin and hair. You will be cleaner and look better this way! Like mentioned, the chemicals found in contaminated water can release air pollutants. 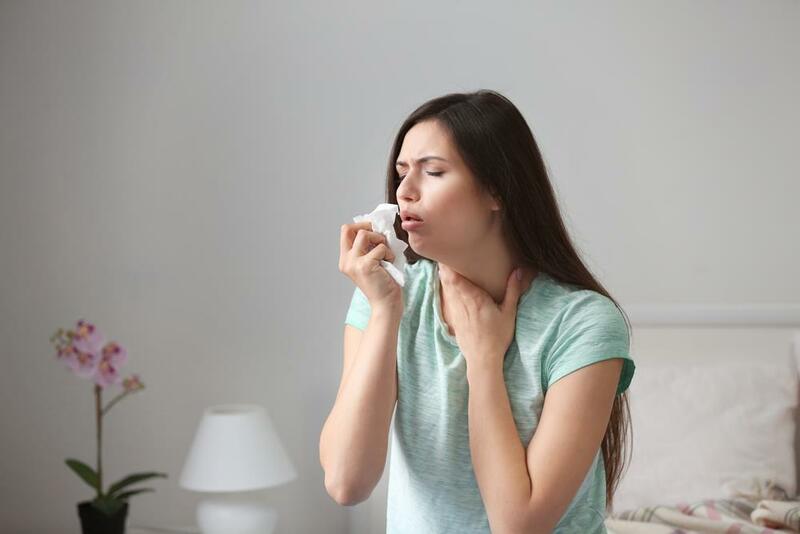 Through using filtered water, you lessen the risk of asthma and allergies, thanks to safer water and cleaner air in the house. It also protects you from carcinogenic effects from drinking or inhaling chlorine and other dangerous chemicals in water. Lastly, a water filter can help you with cleaning, as cleaner water creates more suds and reduces soap scum on your dishes. This is thanks to fewer chlorine vapors from the air. Plus, no stains on your clothes when washing! 1. What Contaminates Your Water? Through knowing what may be contaminating your water, you’ll be able to decide what specific contaminants to target when getting a filtering system. You’ll be able to find consumer confidence reports from the EPA, with the reports available on your local government’s official website or your local newspaper. You can even test the water yourself with test kits. Once you find out what contaminates your water, you’ll know what kind of filtration system you need. 2. How Many Bathrooms and People At Home? 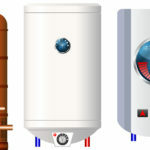 Depending on how many faucets, appliances, and showers you use, you’ll want to get a water system with a particular flow rate and size that accommodates how much water you use. It’s also best to know how many people use the water at home so you know what system you need that can accommodate your family’s size. Make sure that the American National Standards Institute certifies the water filtration system. This will ensure that what you are purchasing is useful and works well. You can check the filters you consider on the official NSF’s onions database. Avoid scrimping or overspending on a water filtration system, focusing more on its features and maintenance costs in the long run. Find a filter you’ll be able to afford to maintain and a system that comes within your budget range. Setting up your water flirtation system actually depends on the type of system you have. It’s best to read your owner’s manuals and follow the instructions on how to set up and change out your filters regularly. The first thing you should do is to drain the system, turning off the water supply and open one faucet, releasing pressure and drain most or all the water from your system. Now, cut the pipe, using the template with your instruction manuals to know where to place the system. Choose an area with clearance beneath the filter tank for effortless removal and reattachment. Use a pipe cutter to make the cuts and have a bucket prepared in case of leaks. Attach the fittings with a compression nut and follow the manufacturer’s recommendations. Use Teflon tape for sealing and tighten the fittings. Position the filter to allow the flow of water to enter and exit correctly. Turn the water on and let the tank filled with water, allowing the unit to filter. Check for leaks and tighten if ever. And you’re done! All you need to do is to change the filters as required, which should be at intervals recommended by your system’s manufacturer. Just remember to turn it off and handle the filtration system well, loosening and tightening it properly. 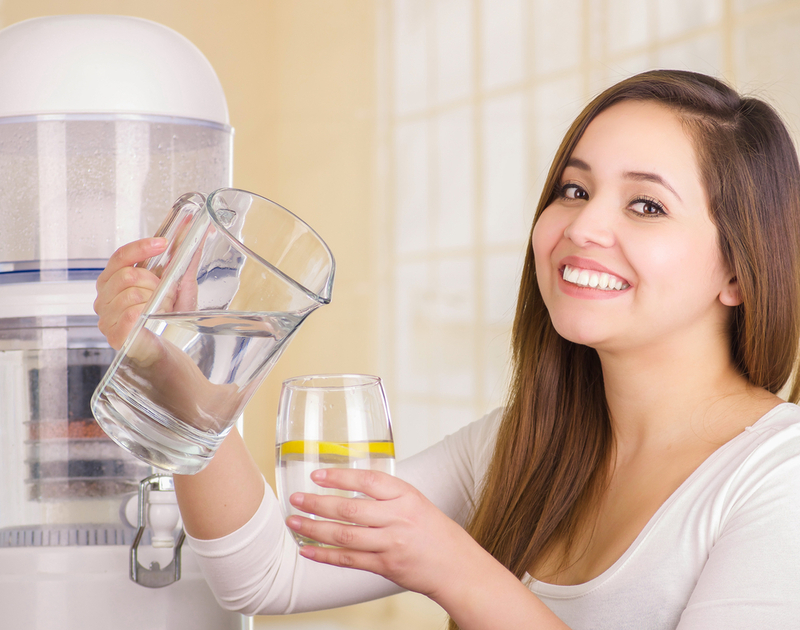 What’s great about the DuPont Whole House Water Filtration System is that it comes with everything you need for easy installment and adjustment. It makes a massive difference with good water, clearing out my water and even improving its taste. Everything works well even after at least a year of usage. The water system operates impressively for its price. Though some have complained of leaks, there really isn’t a problem as long as you know how to install and tighten it well correctly. All in all, with its quality cartridge, high capacity, and its limited warranty, you get what you pay for and more! That’s what makes it one of the best whole house water systems to date. This is another excellent choice because of it’s advanced technology and incredible performance. The iSpring Water Filtration System comes with the best quality parts that ensure extremely clean and filtered water for the whole home. I noticed that my water is softer and clearer, with better taste and free from any chemicals when I tested it out! 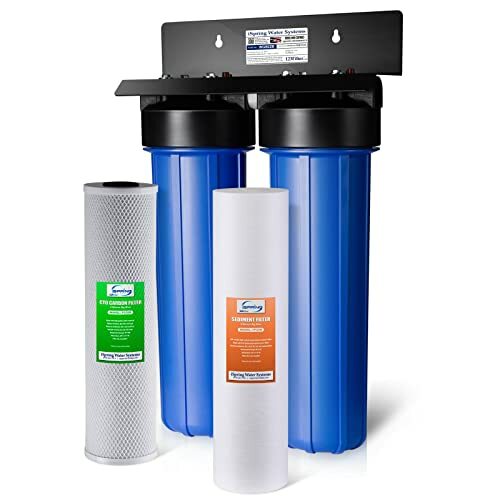 It comes with filter cartridges with minimal pressure and a long lifespan, as well as a sediment filter which meets the NSF/ANSI standard of clean water. The system can handle a good 15 gallons per minute and is great for bigger households, working wonderfully with fantastic water flow. 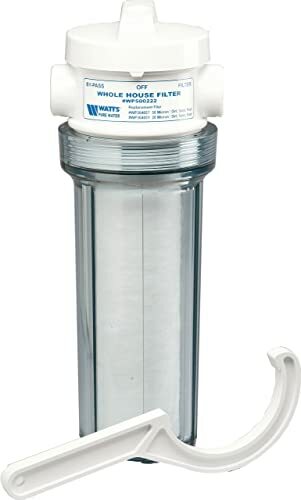 If you’re looking for something affordable and with all the features you need in a whole house water filtration system, then I recommend that you get the Watts WH-LD Premier. The main thing I like about it is that the system has a built-in bypass valve, making it easy to change the filters or when I need to turn it off. It’s also very easy to install as long as you have the basic plumbing skills and follow the directions with the instruction kit that comes with the system! As for its performance, I am impressed. I was able to see all the dirt and debris filtered out with it sclera housing, so I know its capabilities. It can even help me identify if I need a filter change or not. It’s an affordable system worth the investment! 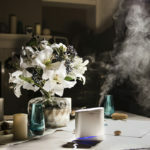 If you have the budget and need something that has the ultimate technology, the Air Water Life is one of the most amazing investments you’ll make. It comes with seven healthy water options and an LCD for you to quickly adjust and check its status. It even has the Advanced 7-Electroplate Technology, which ensures energy efficiency, a longer lifespan, and a durable body meant to last for a whole year without issues. The best part is that it’s also self-cleaning and lessens the hassle of maintenance, which is what I love the most! 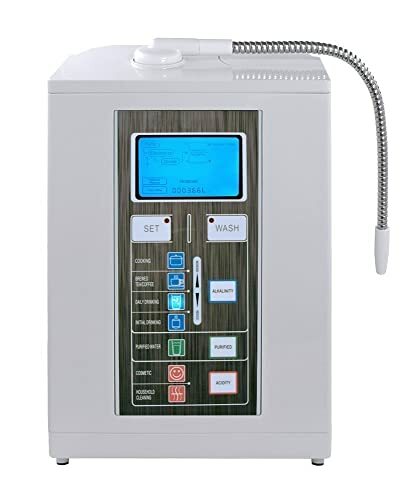 It gives off the best quality of water, easy to install, and everything works perfectly. It would be the ultimate water system, if only it weren’t so expensive! Aquasana is best known for their water filters and softeners, with this one being no exception! If you’re looking for a water softener for the long term, then this is it. It lasts for six years with the same performance and healthy water for your home. It even comes with a filtration tank, pre-filter, and all the valves for an easy installation. The system is very efficient when it comes to providing the quality water I need for the whole family, lasting for long and without any drainage, water waste, or backflushing. It’s easy to install, softens water, and does the job of producing quality water. There’s nothing more you need in a water filtration system! If you want to ensure a better home or office, then it’s best to have a filter for cleaner water. That way, there will be no worries about health or safety issues when washing or cleaning. They have a ton of benefits to offer and will last for years, providing clean water for the whole house! It’s one of the crucial things to invest in. 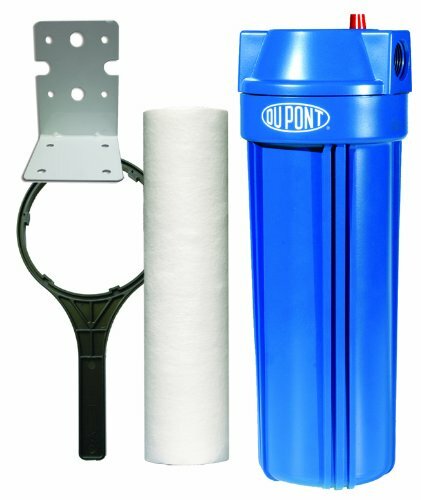 Out of all the different whole house water filters available, the best one would have to go to the DuPont Whole House Water Filtration System. It can filter up to 15,000 gallons and comes with all the great technology one needs for better clarity and taste of water. With its Universal 500 Series Poly Block Cartridge, you are assured safe water for years to come. And at such an affordable price with a three-year warranty, it’s worth the investment! 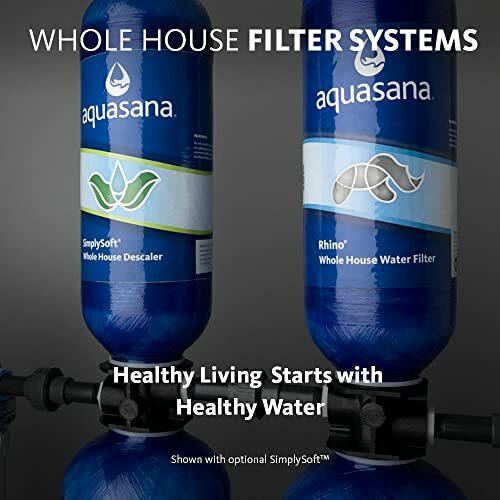 I hope that this article on the best whole house water filter helped you find the right system you need made especially for your household or business. So don’t wait any longer and get the filtered water you need today. If you have any questions or would like to share your tips and experiences on using whole house water filters, then comment below. All your contributions and reviews are much appreciated. When we took our vacation last 2 years ago, I lost some weights and almost ended up in the hospital. Do you want to know why? Well, it’s because of the contaminated water in the area. This incident taught the entire family to take full responsibility for what everyone is drinking. Right there and then, we had a water treatment and been using water filters at home. Before leaving our house, we see to it that we have our own water with us, just to be sure that it won’t happen again.